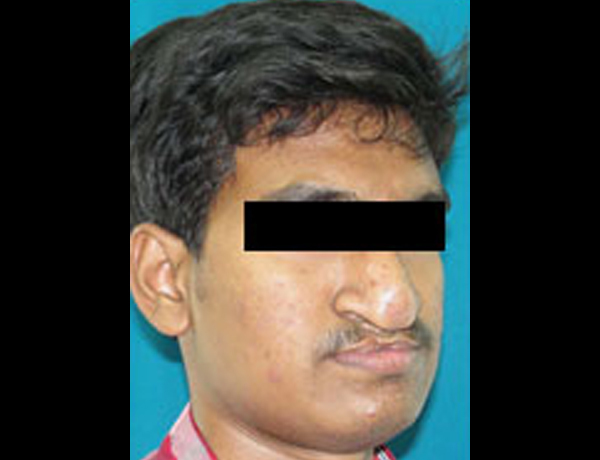 Orthognathic surgery is surgery to correct conditions of the jaw and face related to structure, growth, malocclusion problems owing to skeletal disharmonies, or other orthodontic problems that cannot be easily treated with braces. 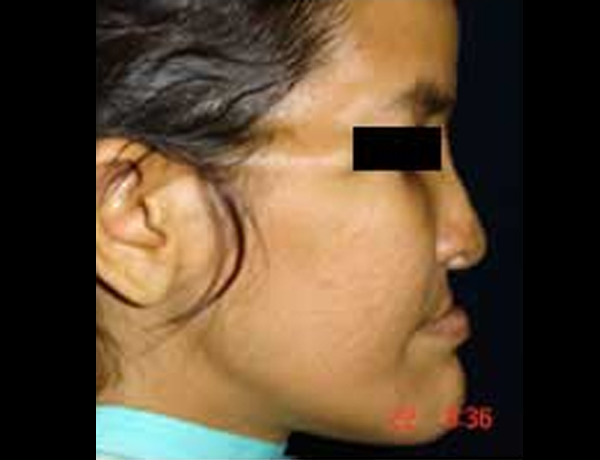 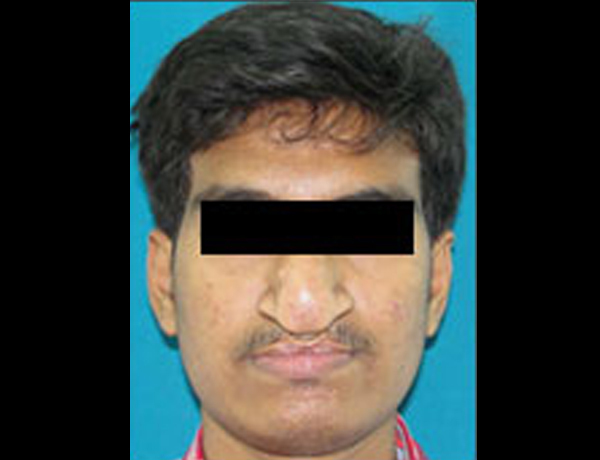 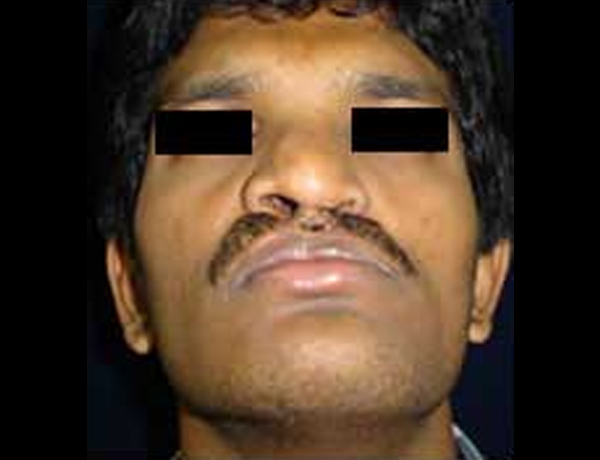 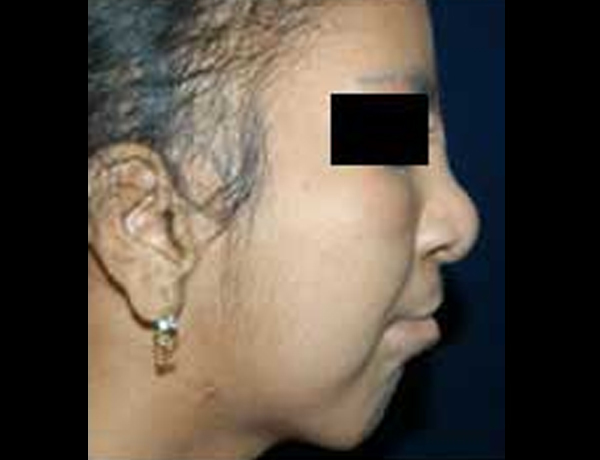 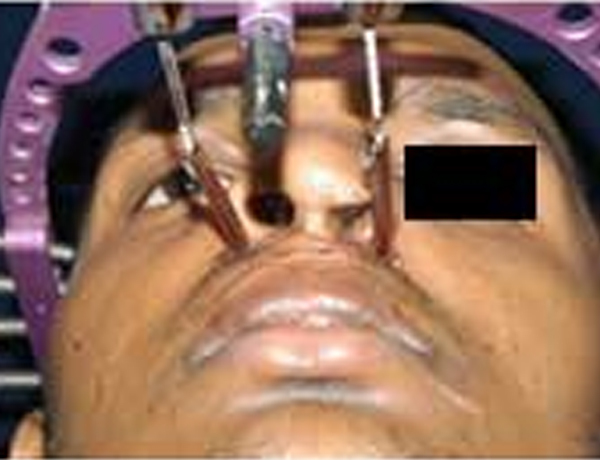 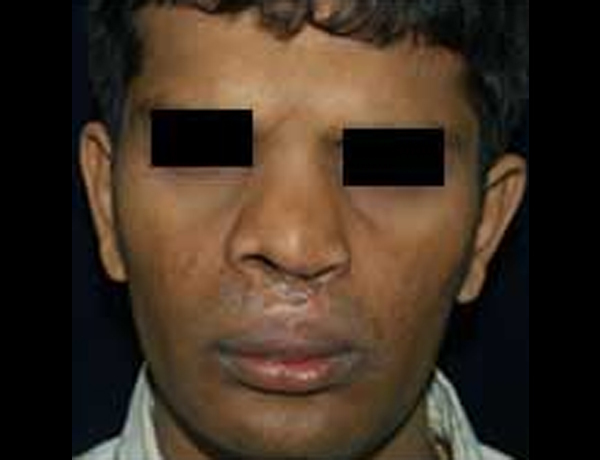 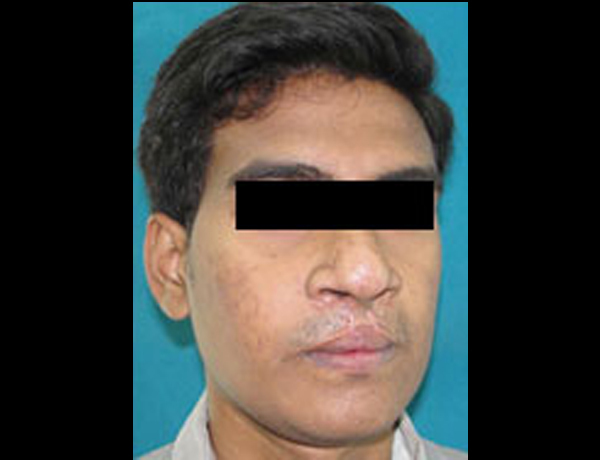 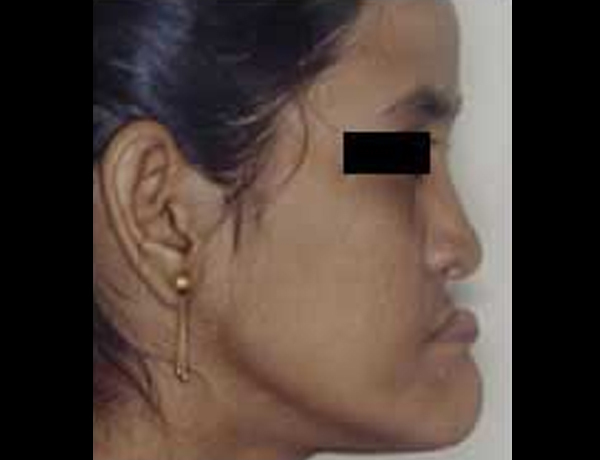 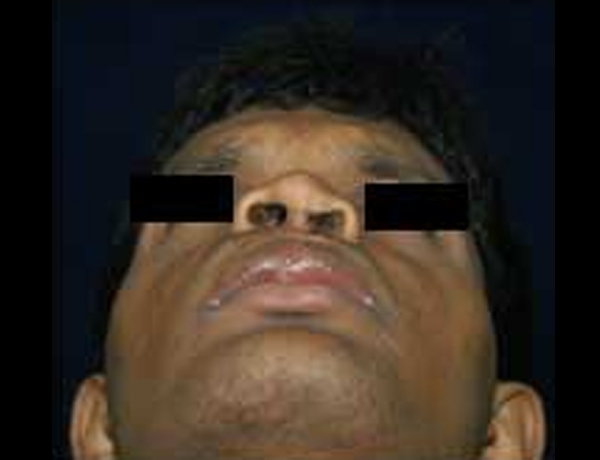 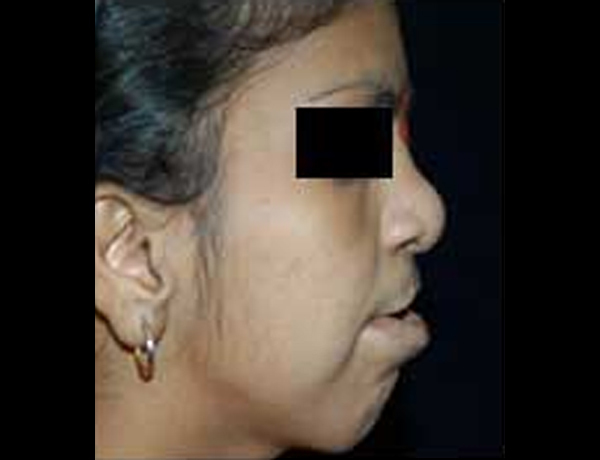 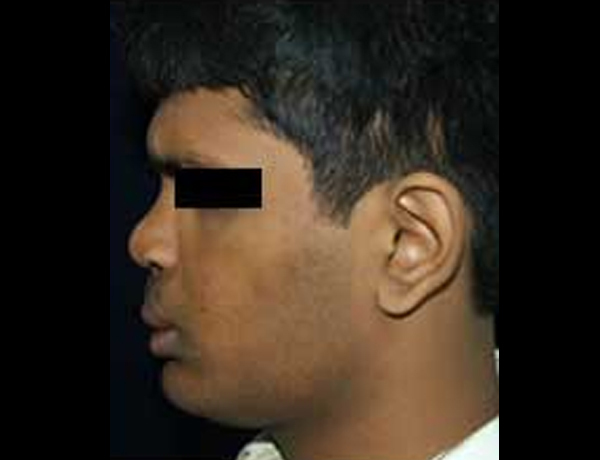 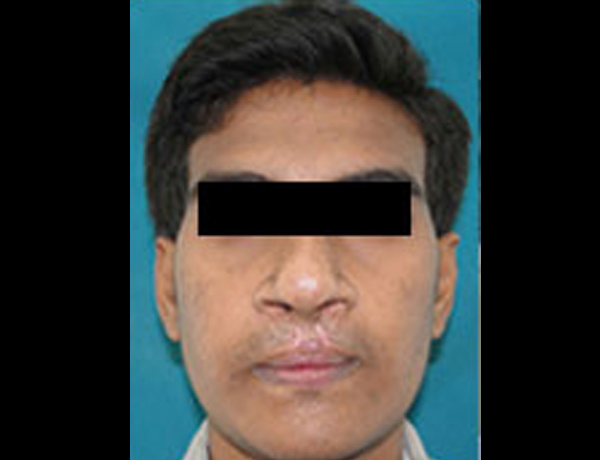 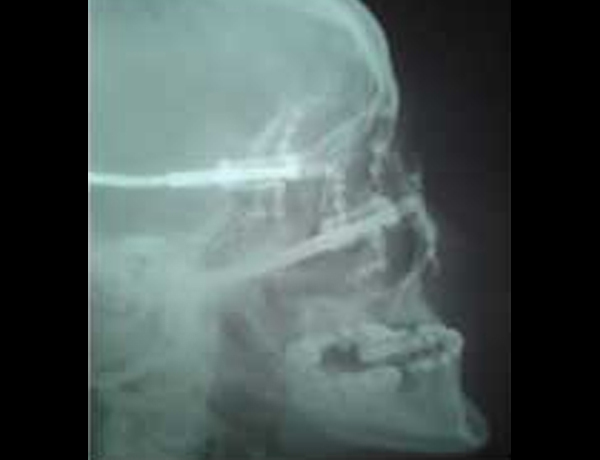 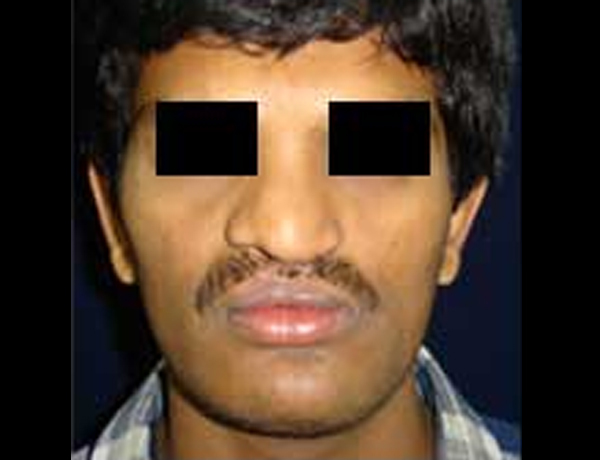 Surgery on the jaws (orthognatic surgery) can help to reduce the flattening of the face which is characteristic of maxillo-mandibular hypoplasia, which in case is one of the major complications of lip and palate cleft correction. 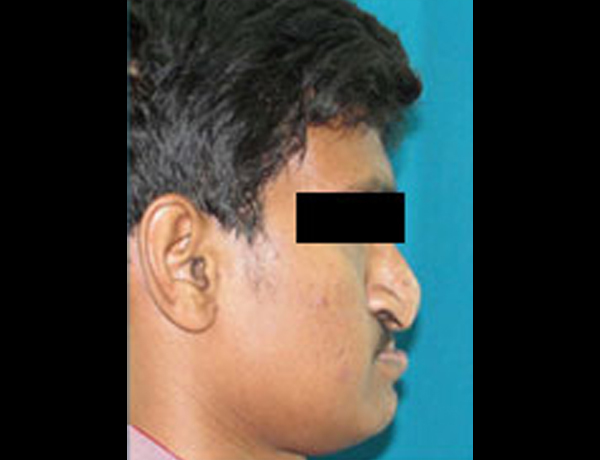 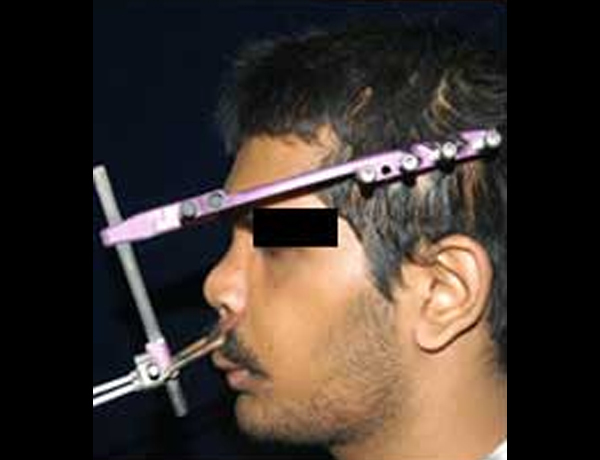 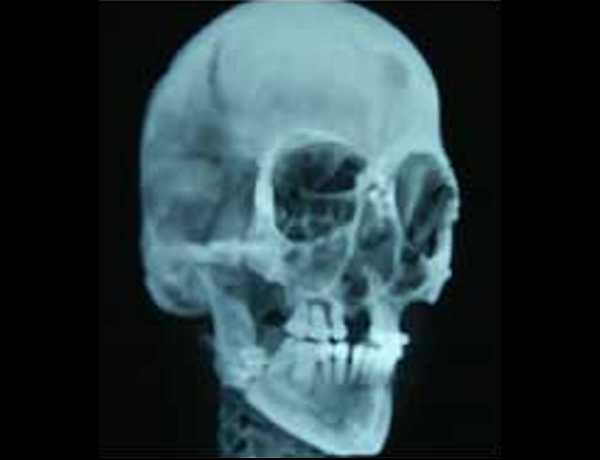 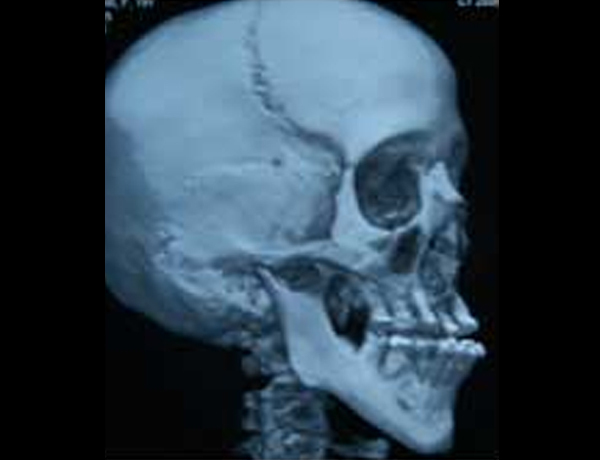 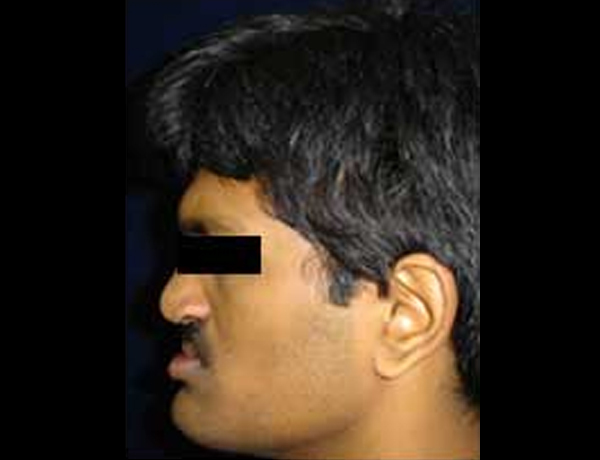 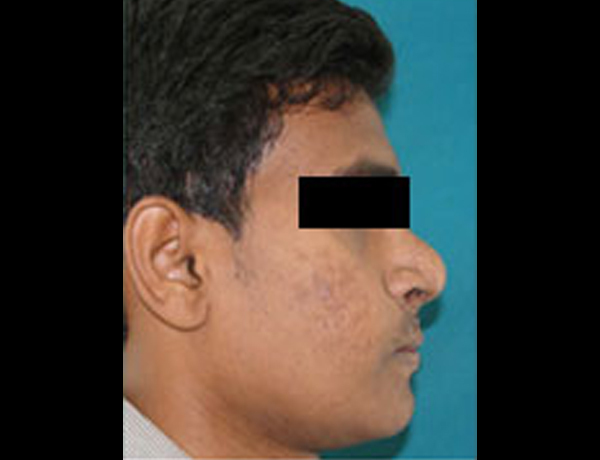 At our center by using modern osteotomy techniques along with bone and cartilage grafts, the upper and lower jaws and facial skeletal framework are moved and appropriately reconstructed and corrected to enhance the aesthetic appearance of the individual. 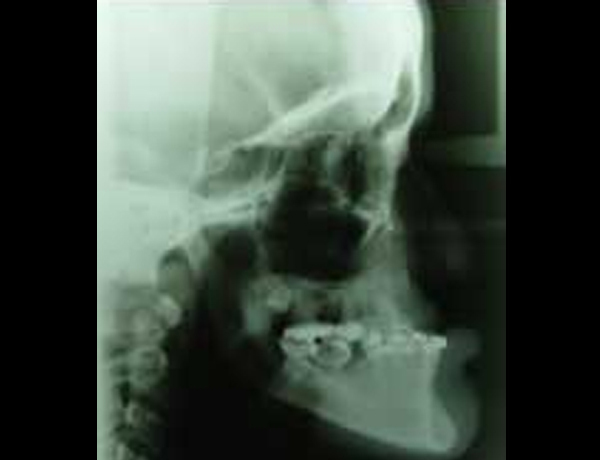 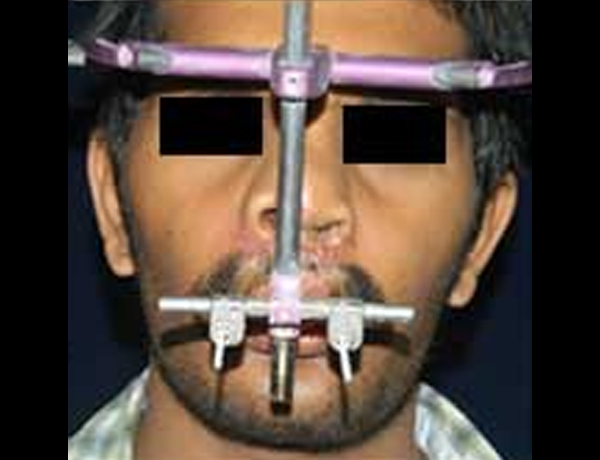 Presurgical orthodontic treatment is usually recommended.